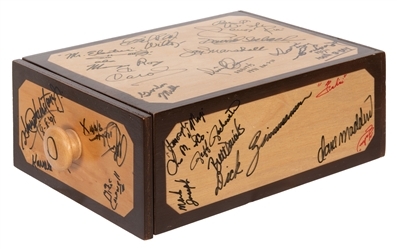 Lot #1: Abbott’s Deluxe Drawer Box, Signed. Lot #2: Aerial Fishing Pole. 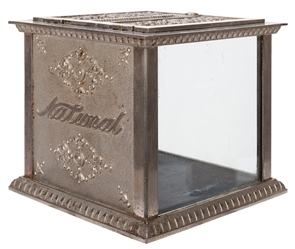 Lot #3: Alexander Question/Ticket Box. 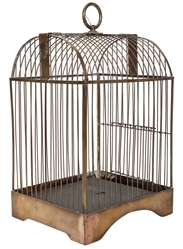 Lot #4: Appearing Canary Cage. 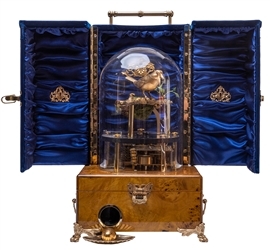 Lot #5: Le Petit Automate. 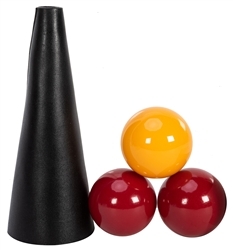 Lot #6: Ball and Cone. Lot #7: Magic Ball Tube. Lot #8: Storel Ball Vase. 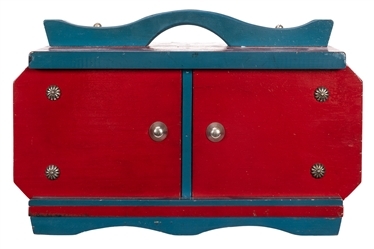 Lot #9: Morison’s Pill Box. 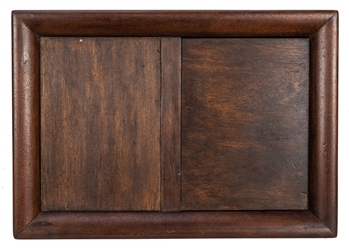 Lot #10: Bank Night / Deck Switching Tray. 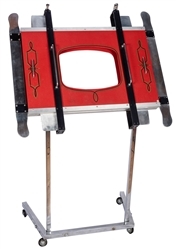 Lot #12: Billiard Ball Stand. 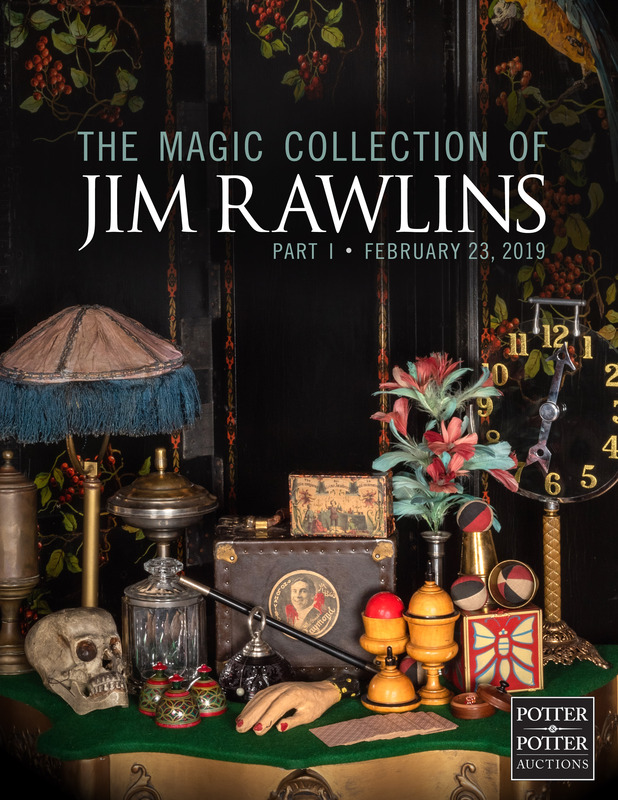 Lot #13: Multiplying Billiard Balls. 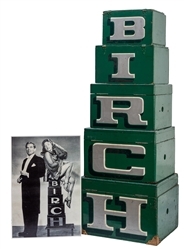 Lot #14: McDonald Birch’s Nest of Boxes. 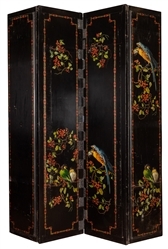 Lot #15: Carousel Birdcage Production. Lot #16: Blackstone’s Production Screen Illusion. Lot #17: Blackstone Sr.’s Water Fountain Bowl Production. 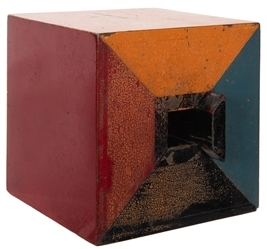 Lot #18: Harry Blackstone’s Block off Ribbon. Lot #19: Blades of Opah. Lot #20: Blocks of San Yen. Lot #22: Bogert Tube (club model). Lot #23: Bran Glass and Cover. Lot #24: Bran Vase (Small).